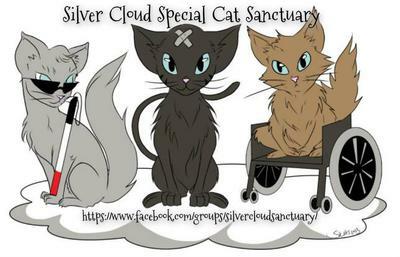 Silver Cloud is a life-care no kill sanctuary for special needs, chronically ill, and senior cats. We are located in Walla Walla, Washington. We advocate for those who are often left behind in traditional shelters due to age, behavior, or health status.